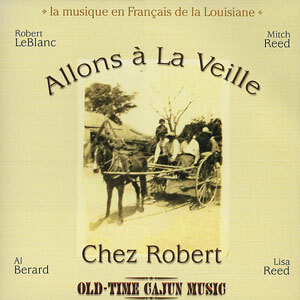 Grammy award nominee, Al Berard, was born in 1960 in Grand Anse, Louisiana, a town so small it is not even on most maps. He began playing music at the age of eleven, and by the time he was an adult, he was an accomplished fiddle, guitar and mandolin player. 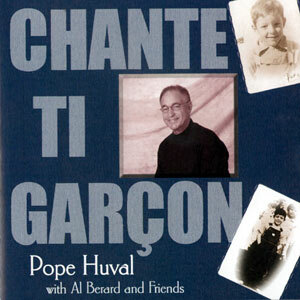 In addition to playing instruments, Berard also sings and composes music. 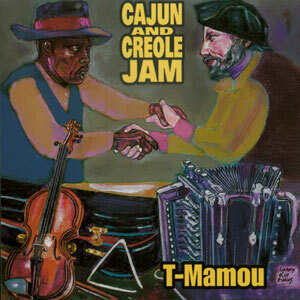 Although he started out playing rock & roll, it wasn’t long before Cajun music became its replacement. 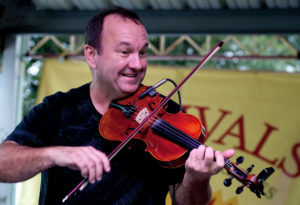 Berard learned many of his Cajun tunes from recordings by legendary Cajun musicians such as Dennis McGee and Dewey Balfa, and took his first fiddle lessons from Hadley Castille. 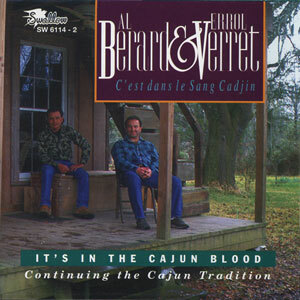 After graduation, Berard founded The Basin Brothers Band, performing a repertoire of country, traditional and original Cajun music at festivals, clubs and workshops through the United States and Europe. The Basin Brothers’ goal was to promote and preserve Cajun culture and music. 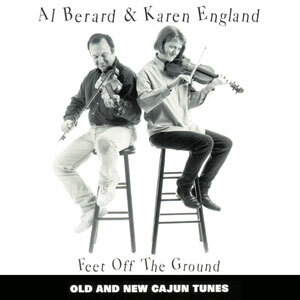 Over the years, Berard has also performed with Errol Verret, fellow-fiddler Karen “Frenchie” England, Jason Frey, Pope Huval, Ray Landry, Robert LeBlanc, and the bands File & Sacaulait, to name a few. Al owned a recording studio in addition to a music publishing company. 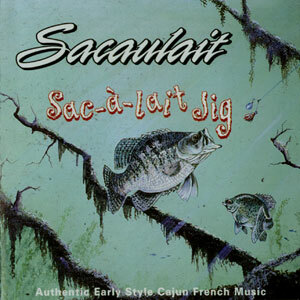 His work included composition, production, recording and editing for television and film in addition to his involvement with the Basin Brothers and other Louisiana Bands and projects. He resided in Cecilia, Louisiana. Along with a myriad of other awards, one of his biggest accomplishments is the CFMA’s Award of Excellence, which is to reward the absolute excellence of musicians at their craft. It is intended for the “musician’s musician,” the one everyone tries to emulate. Al passed away February 26, 2014.